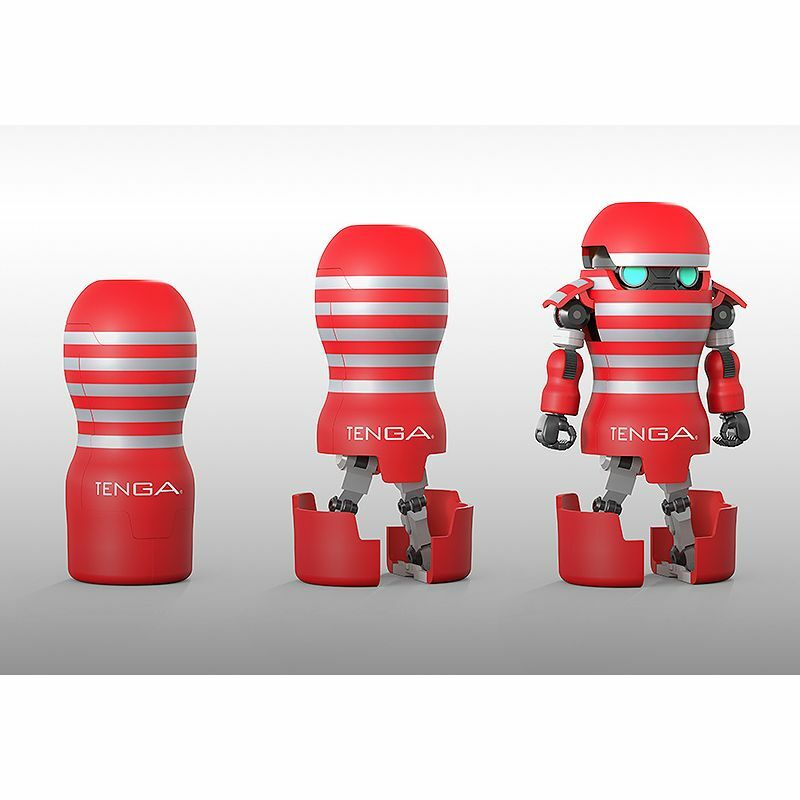 The famous TENGA design has been transformed into a robot!? 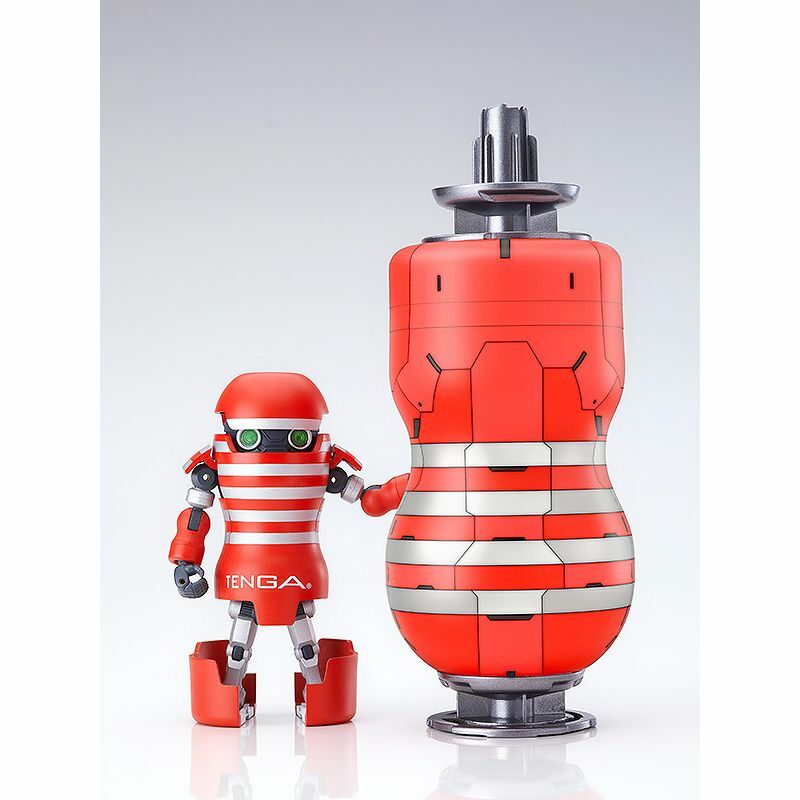 At first glance, it looks like a normal TENGA, but in the crucial moment when the utmost courage is necessary, it transforms into its Robot form to keep pushing you forward! 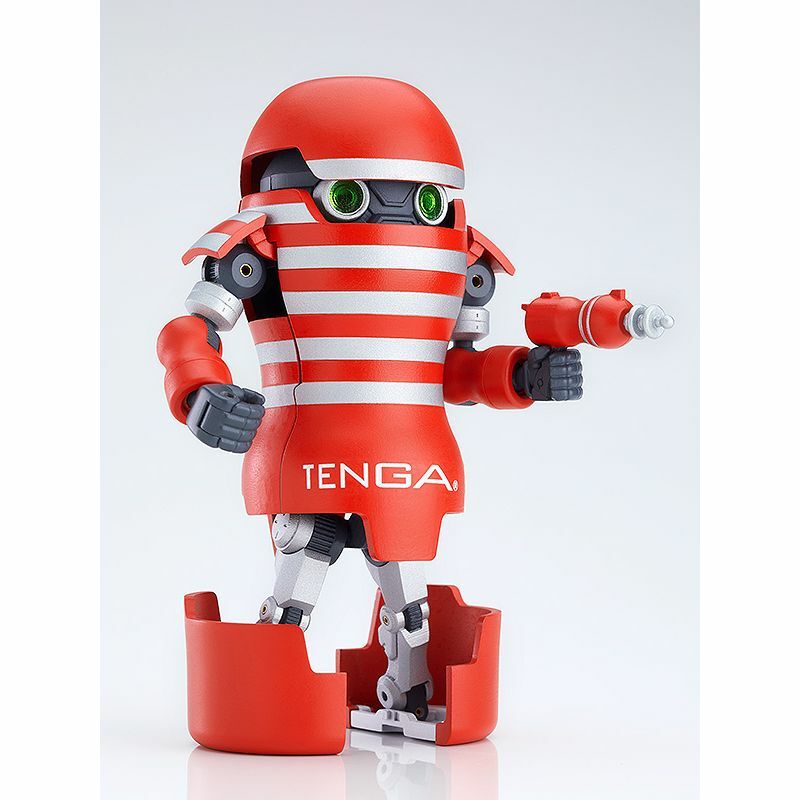 This is TENGA Robot! 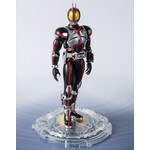 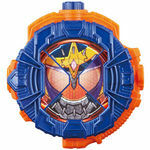 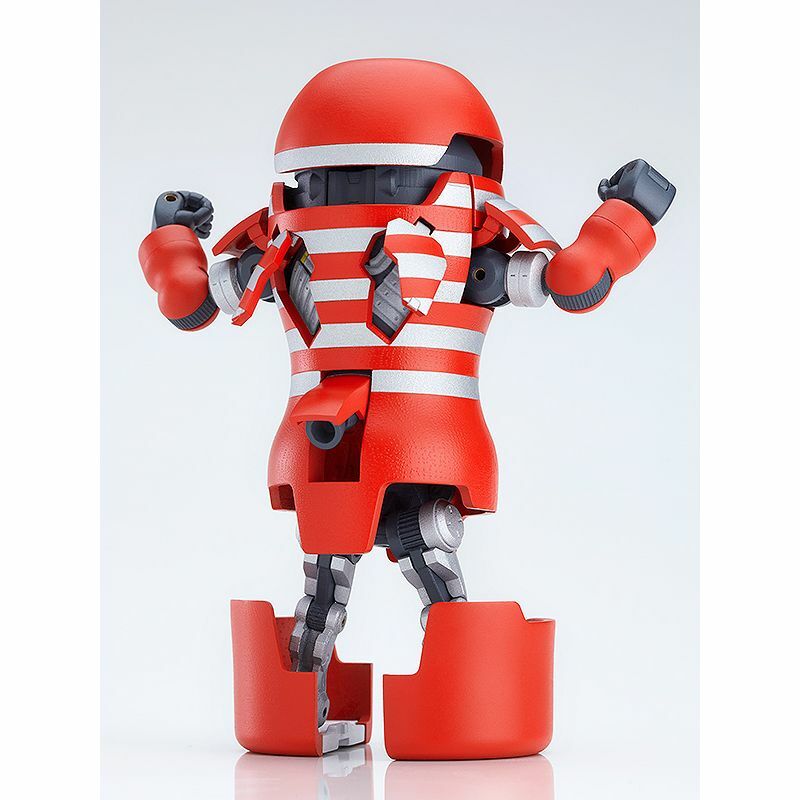 It transforms completely from TENGA to Robot form! 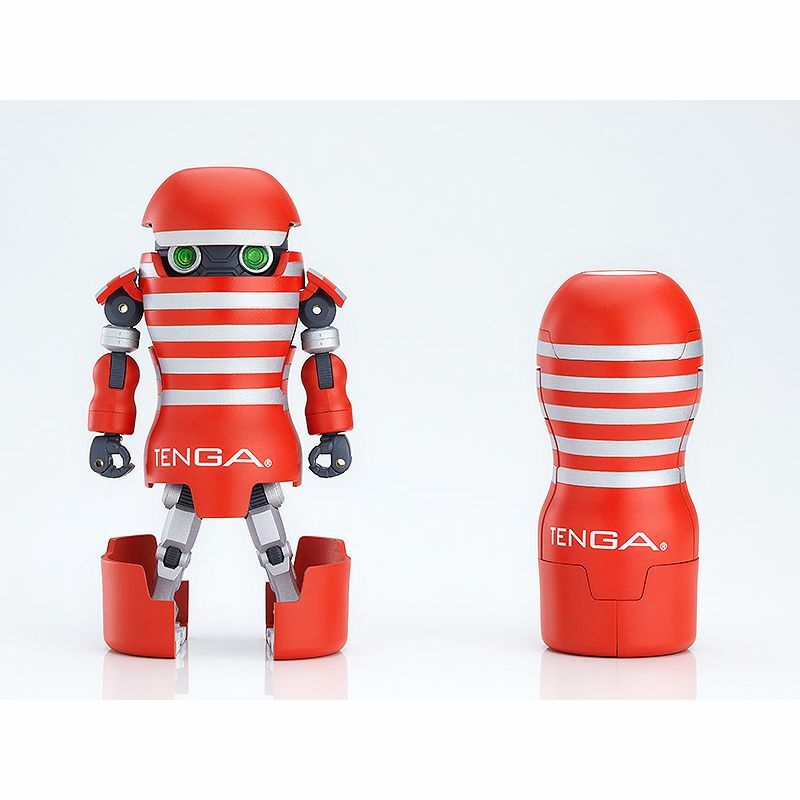 While in TENGA form, it's about 8cm tall (roughly half the size of an actual TENGA), but transforms into Robot form just like a classic toy. 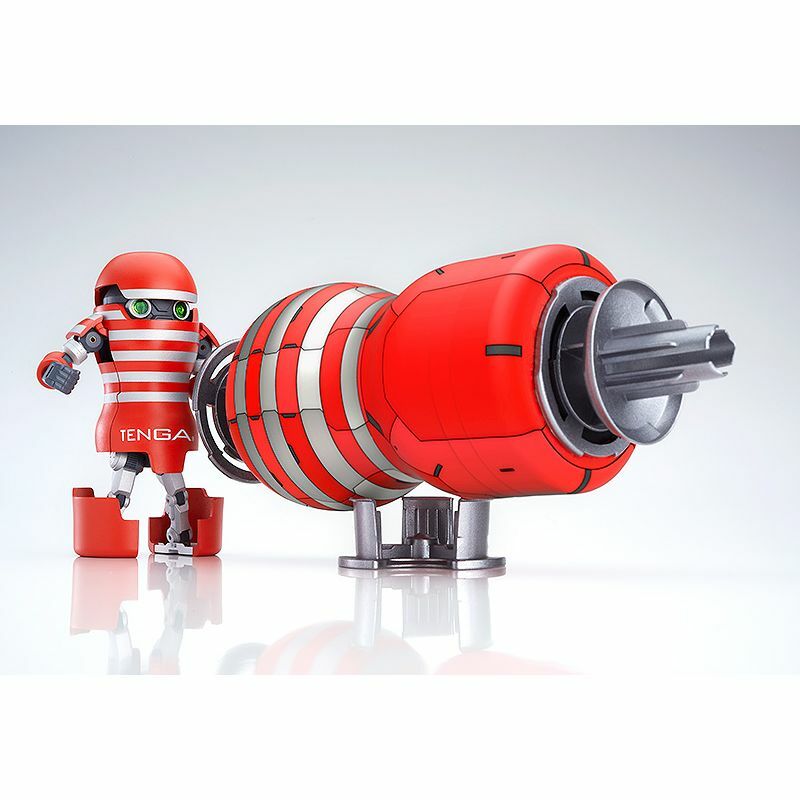 The Red Hammer that brings out confidence with a single strike, as well as the TENGA Beam Gun are both included as attachable parts. 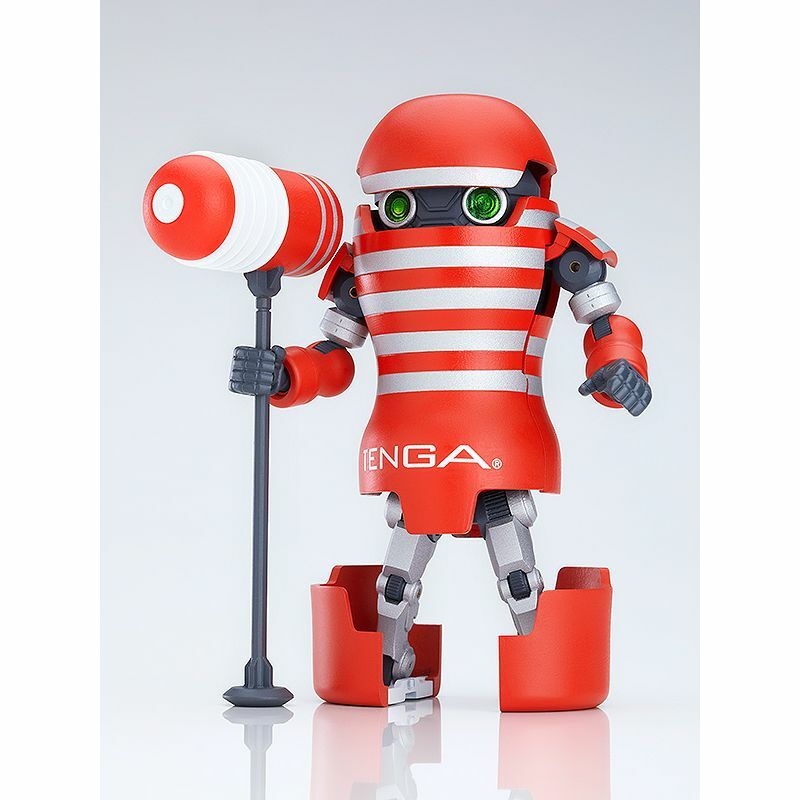 As a first-run limited edition item, the Mega TENGA Beam also comes included in this special set. 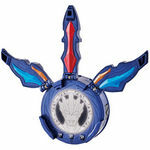 Limit of 1 per customer please. 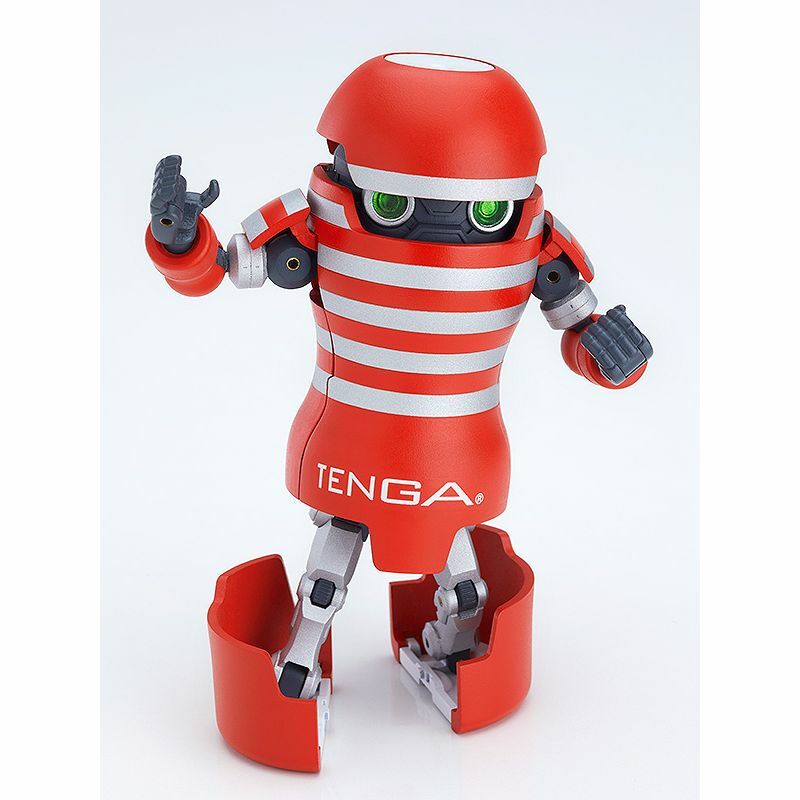 Note that only one Tenga Robot is included; some pictures show item in both robot and Tenga modes as well as step-by-step transformation.